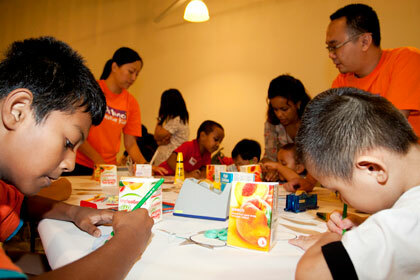 In conjunction with the Embassy of Sweden’s Facing The Climate exhibition, more than 90 children had the opportunity to learn how to recycle Tetra Pak carton boxes into beautiful works of art. 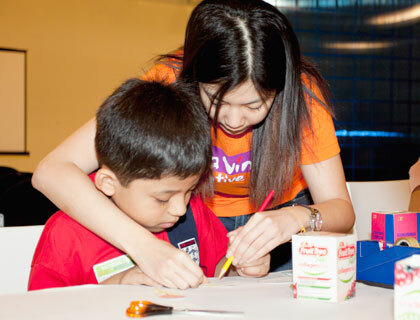 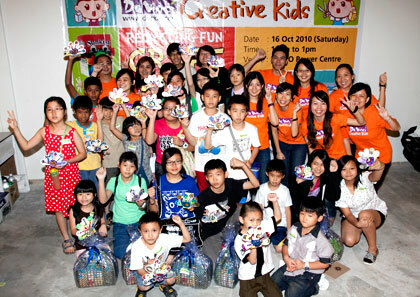 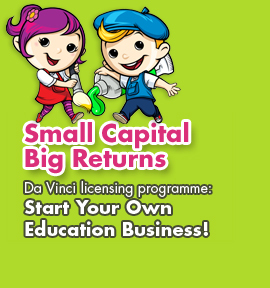 The workshop was organized and conducted by Da Vinci Creative Kids at Ikano Power Centre on 16 October 2010. 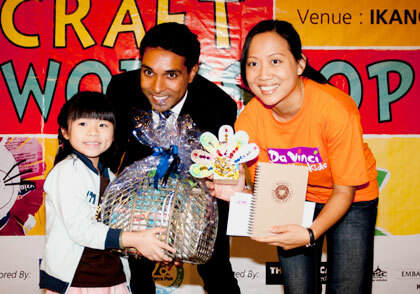 Participants with the best craft were also presented with prizes sponsored by Da Vinci Creative Kids, Tetra Pak and The Embassy of Sweden.